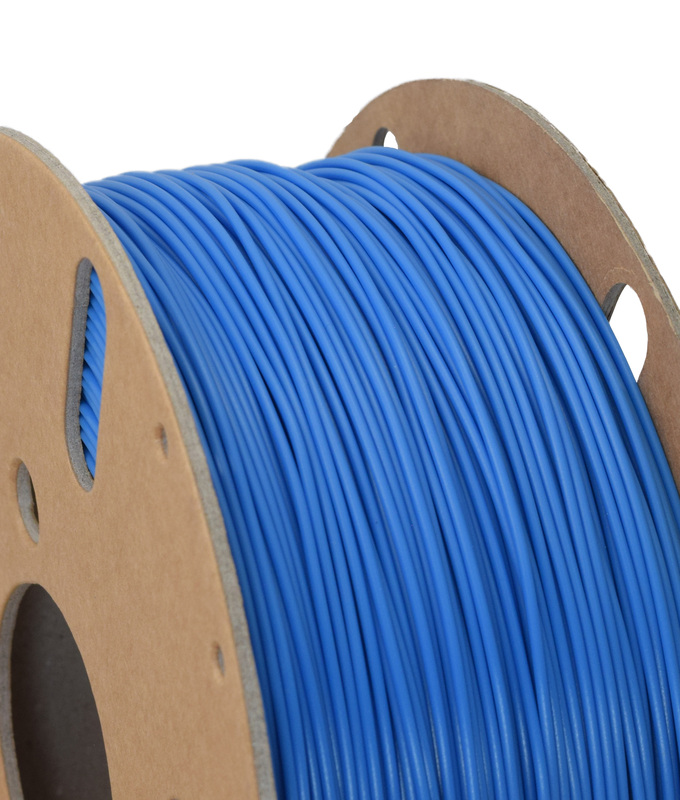 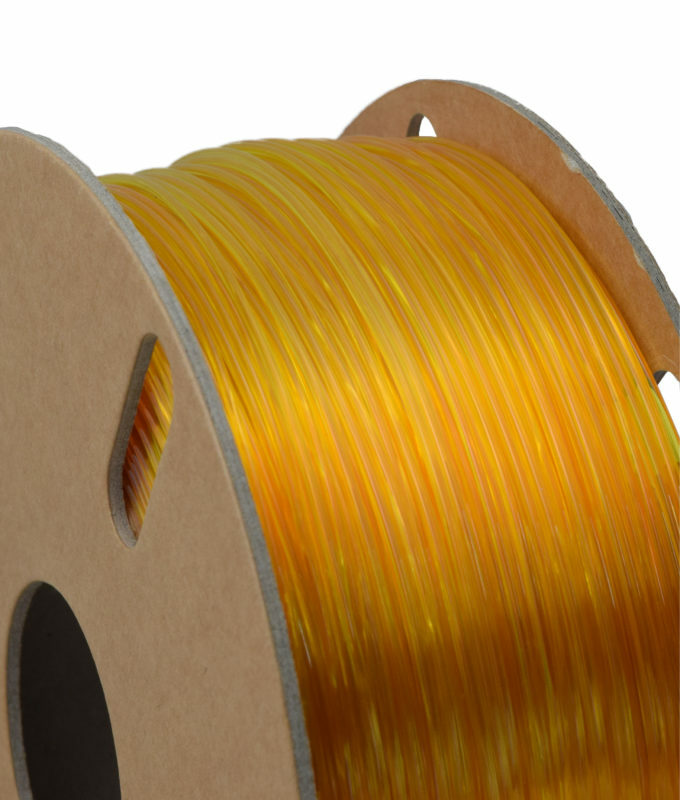 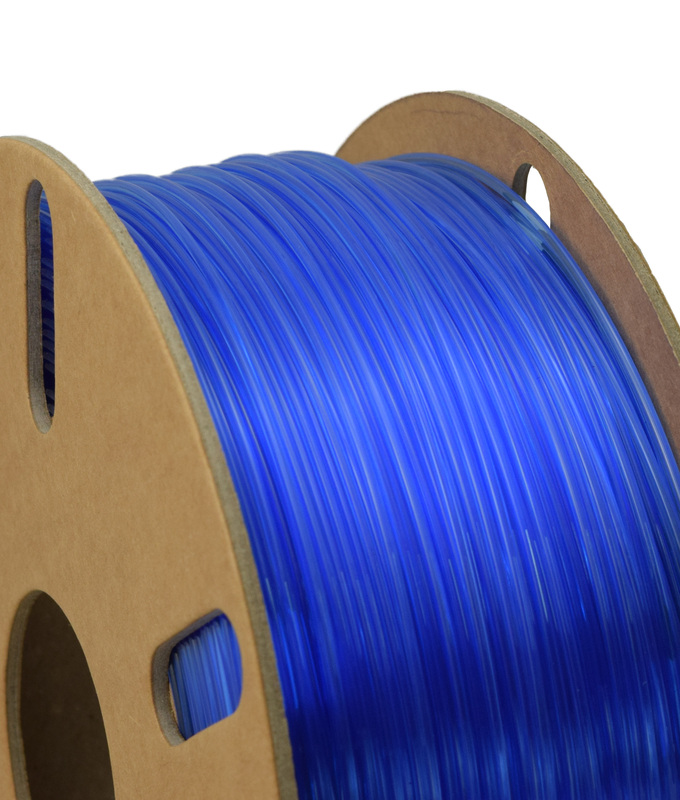 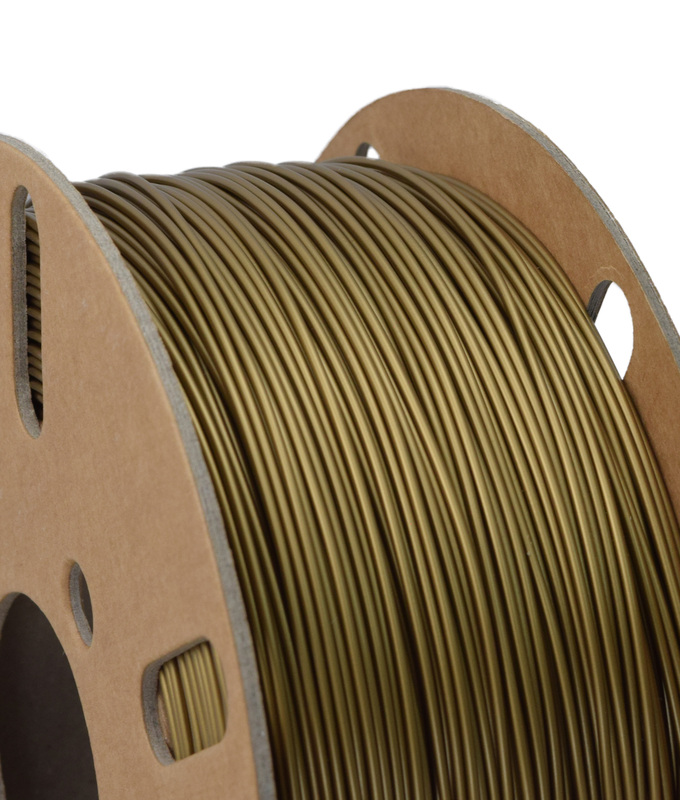 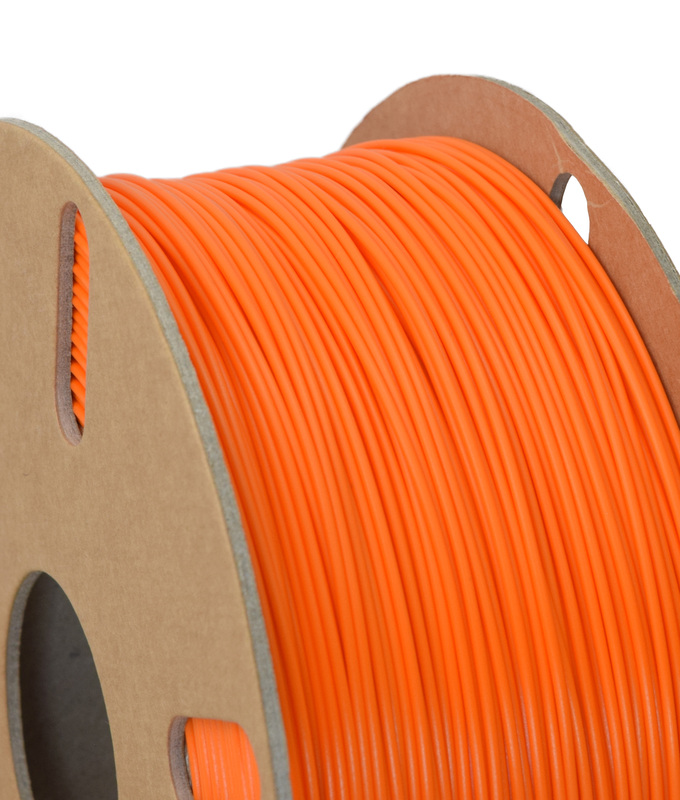 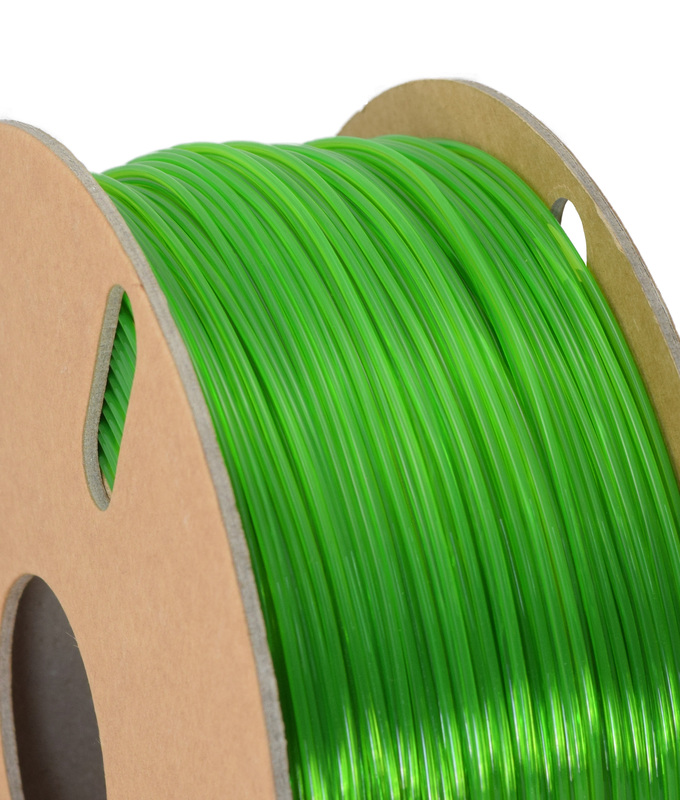 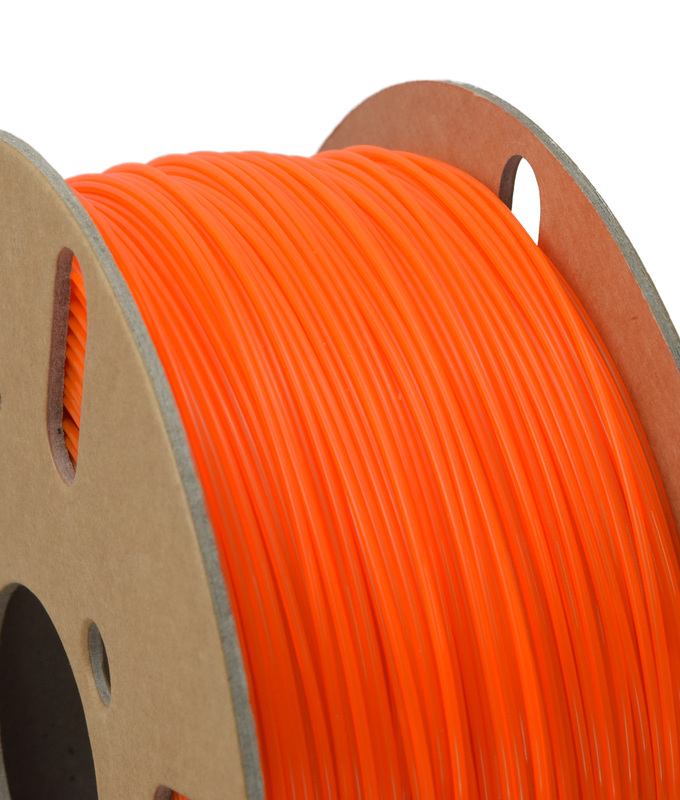 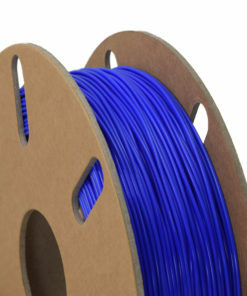 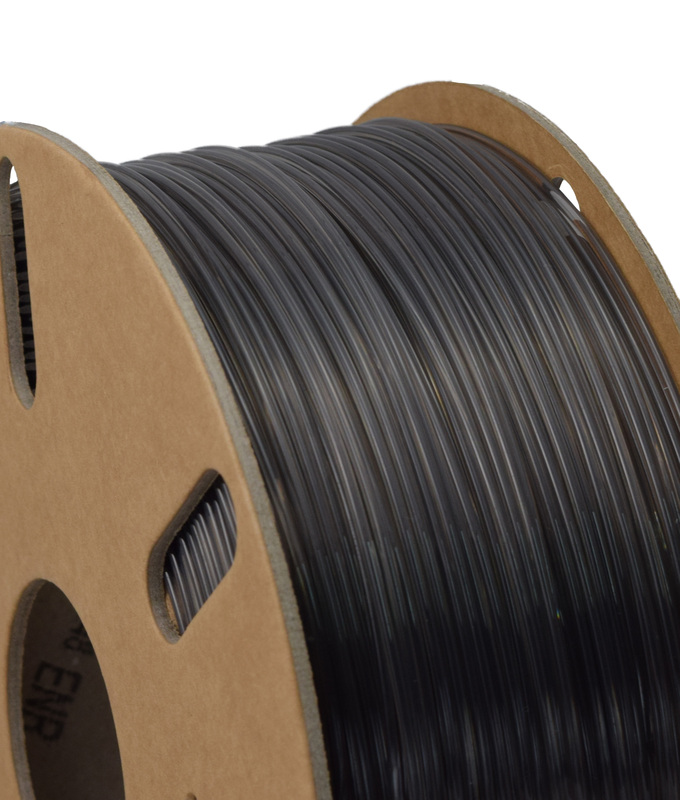 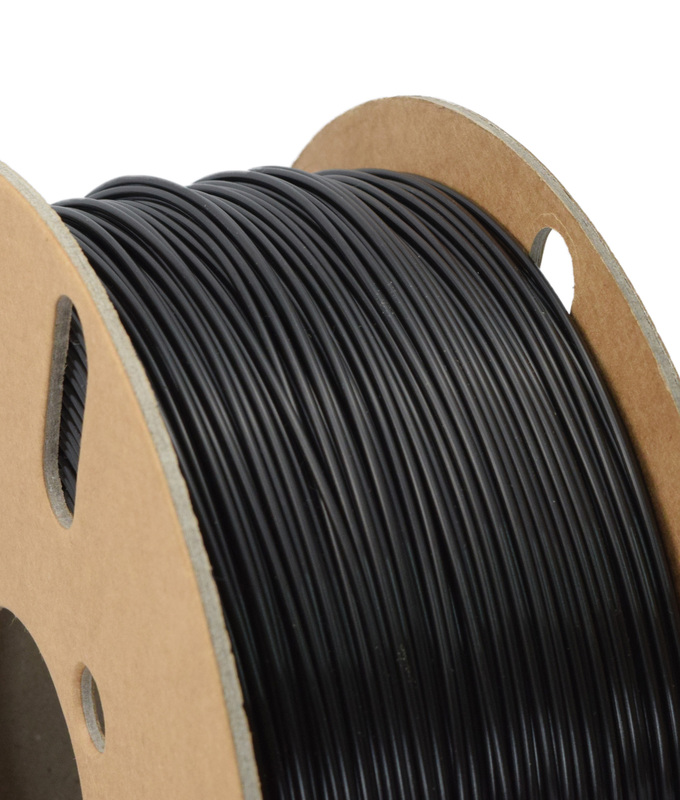 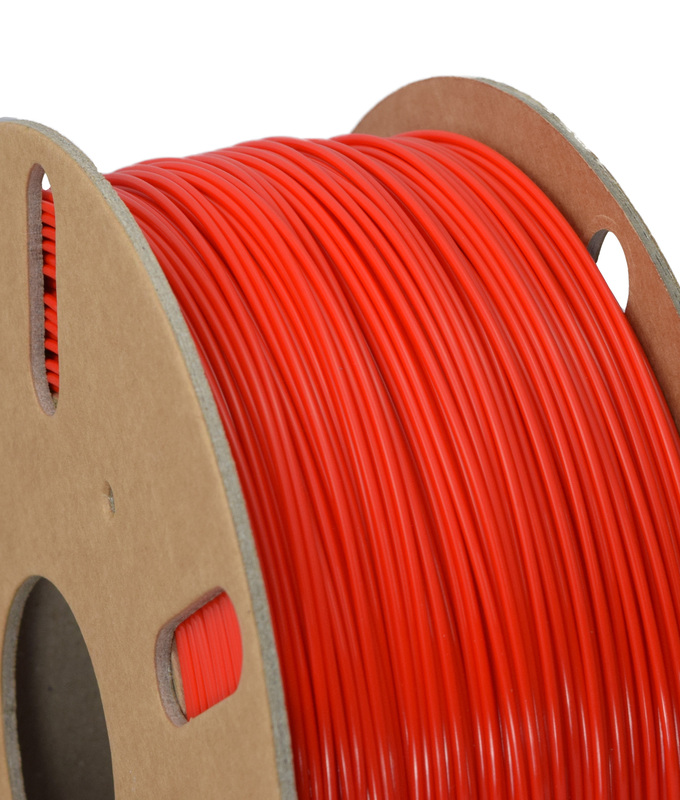 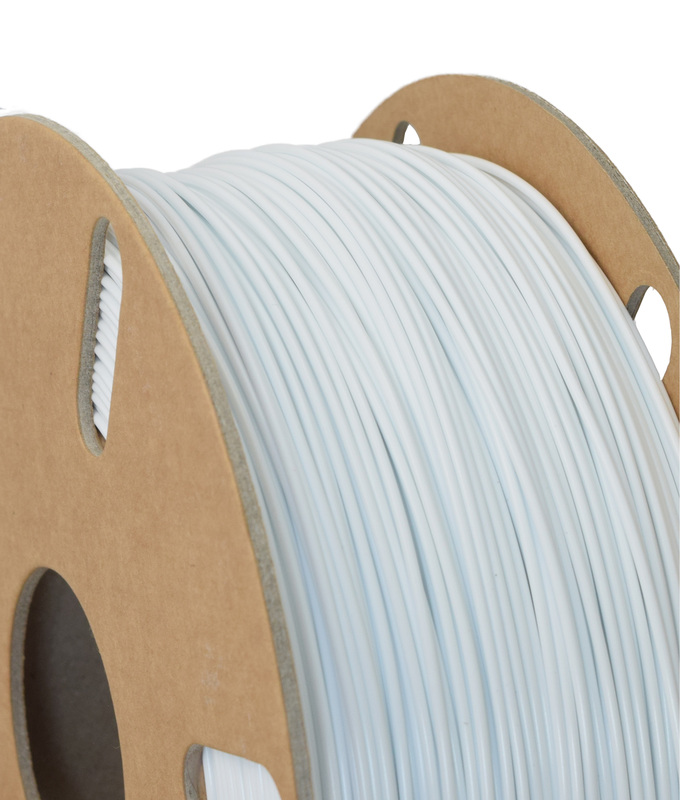 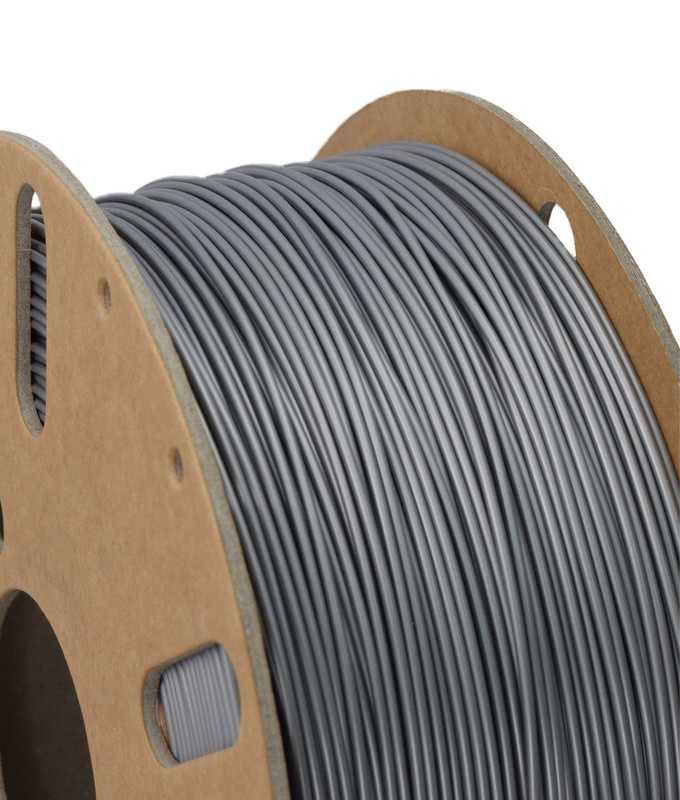 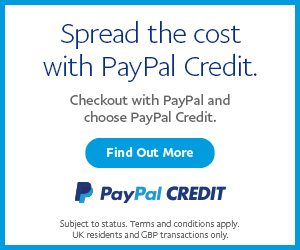 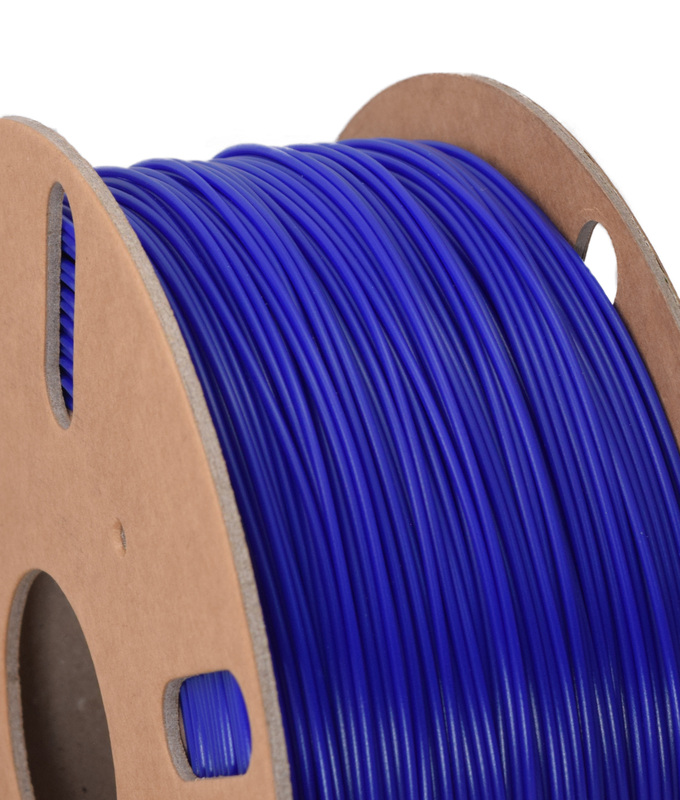 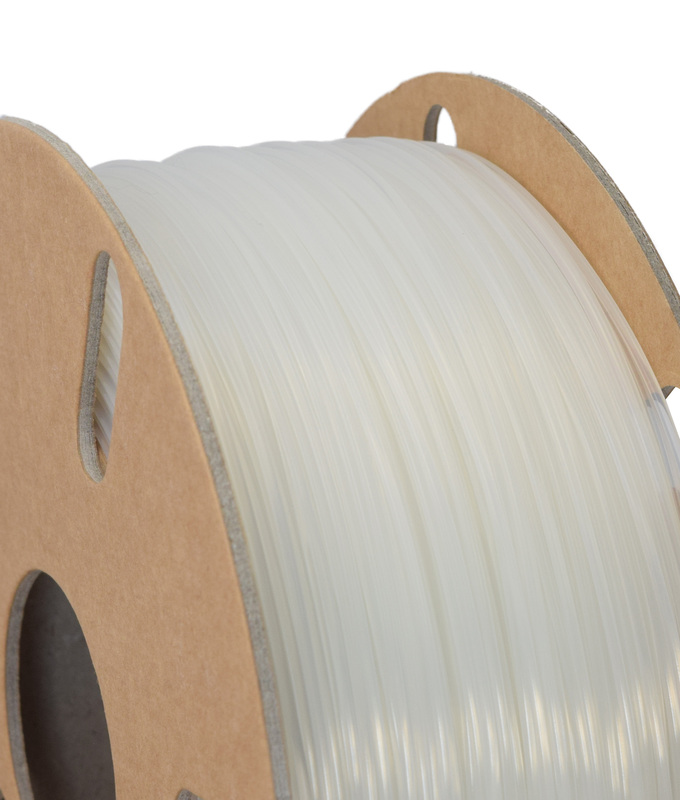 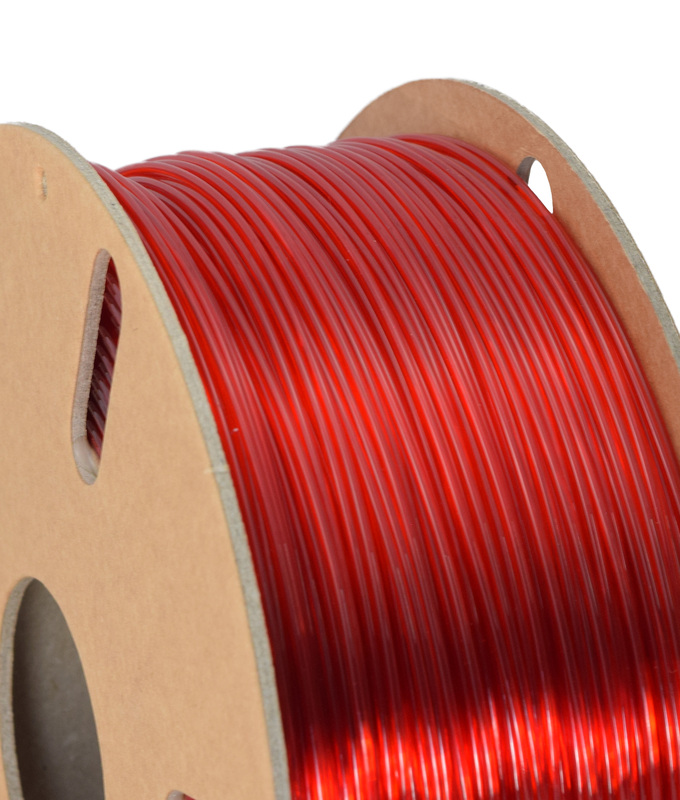 PET-G 3D Printer Filament (Polyethylene terephthalate – Gycol-modified) is the rising star in the 3D Printing community. 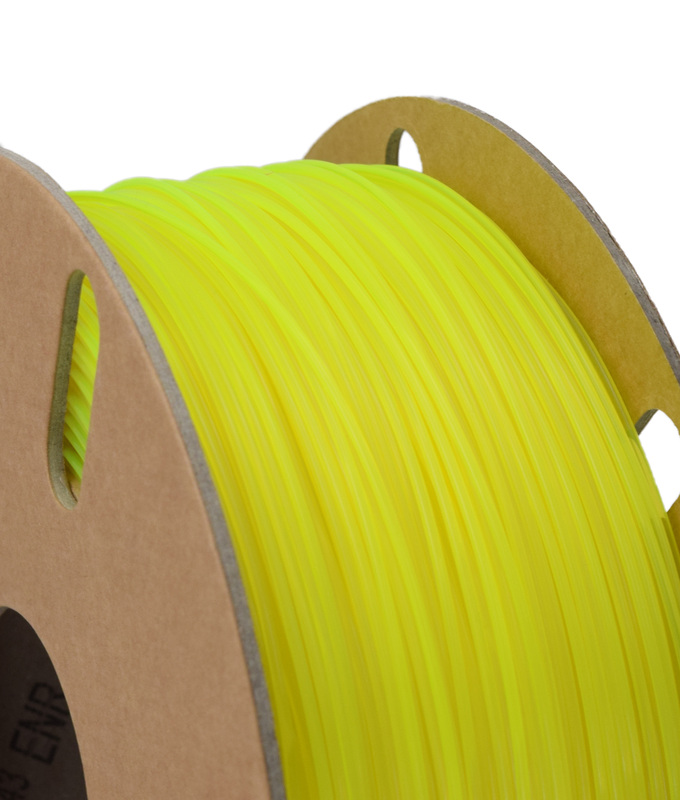 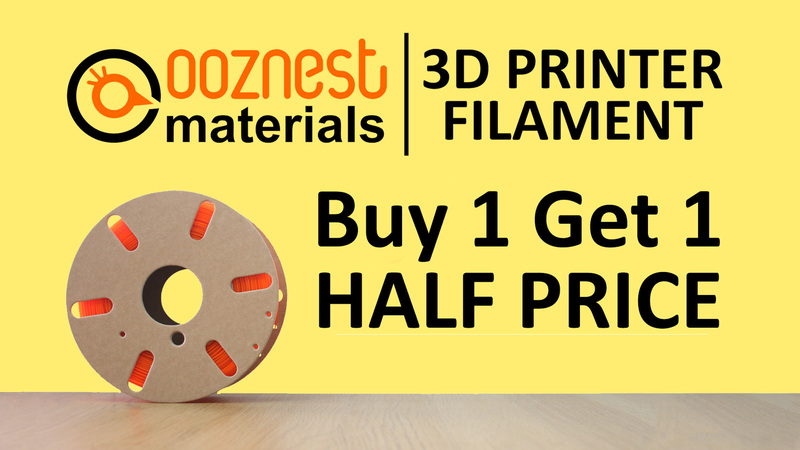 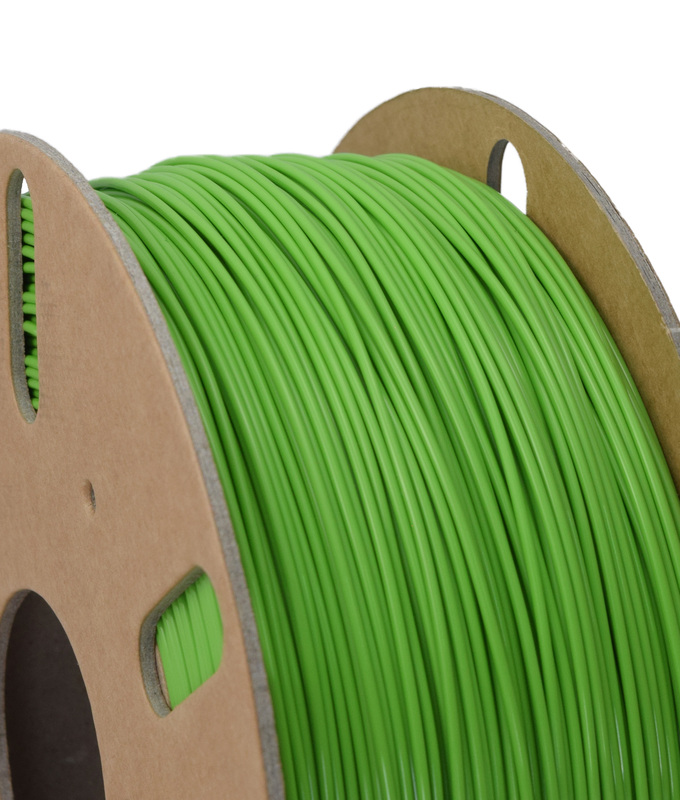 Ooznest Materials PET-G combines all the best factors of PLA and ABS into a single easy to use 3D Printer Filament. 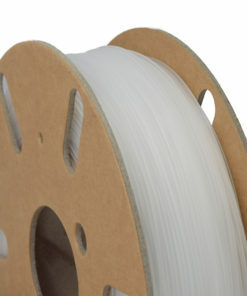 PET is widely used to make plastic bottles, combine this with Gycol makes a material which has endless use cases. 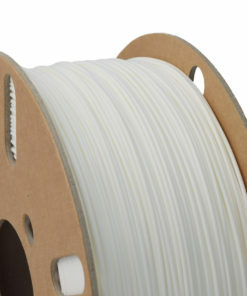 The fundamental properties of PET-G means that its inter layer adhesion is insane. 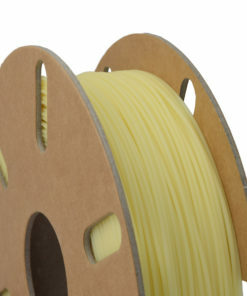 Trying to break a part in-between its layers would be very hard, there is a good chance it will break across layers before breaking between. 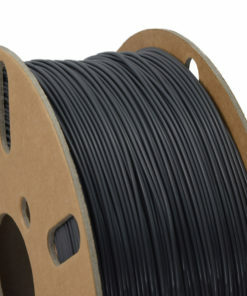 If you need to manufacture a part which should not break at all, then we recommend choosing Ooznest Materials PET-G.
As mentioned earlier PET-G combines the advantages of PLA and ABS, the numbers ring true to this. 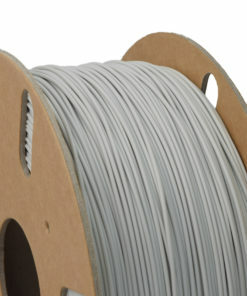 Its tensile strength, 50MPa, puts it between PLA (70MPa), and ABS (38MPa). 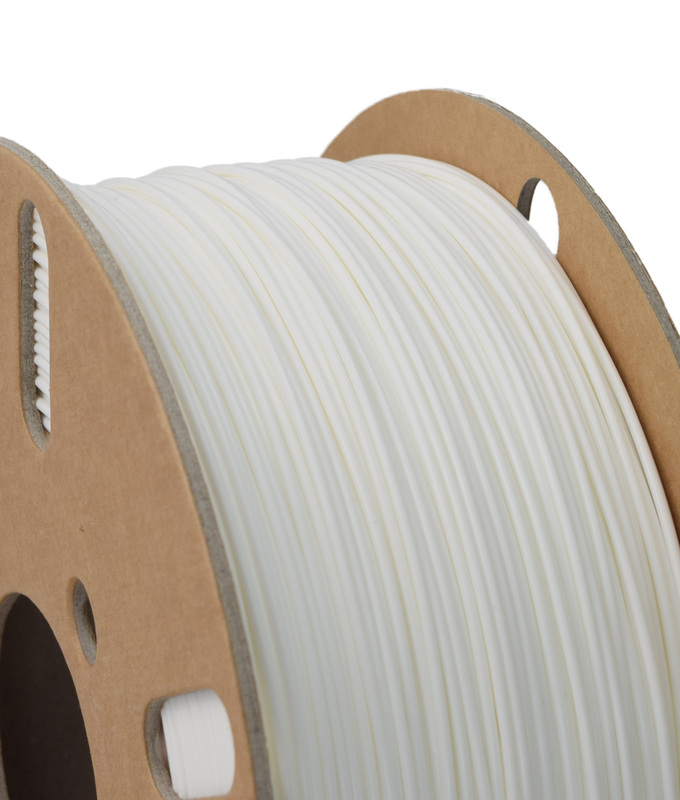 The elongation at break of PET-G 3D Printer Filament is 23% comparable to PLA, and impact strength 8.1kJ/m2 is greater than PLA. 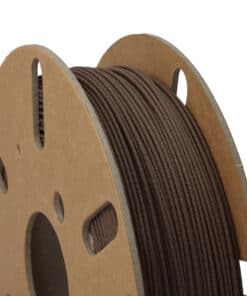 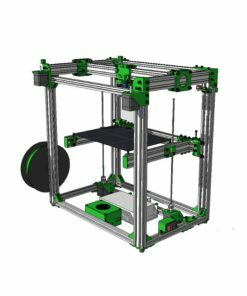 PET-G 3D Printer filament is also a very forgiving material to print, with a low shrinkage factor, and low bed temperature, Ooznest Materials PET-G is in the same class as PLA in terms of difficulty.